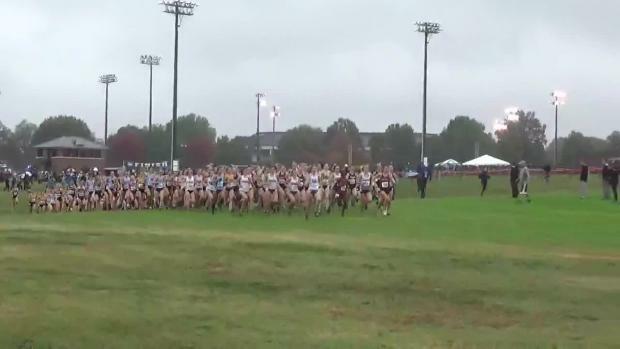 Maryland Alumni's Top 10 College Women Rankings: Rachel Pocratsky Runs 4:34 Mile! 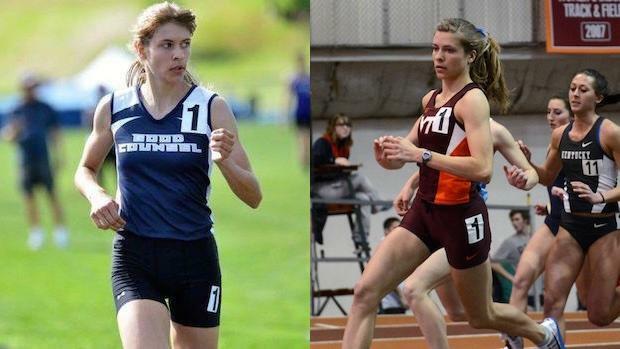 Rachel Pocratsky has only continued to develop as a middle distance runner from her high school days at Good Counsel to now racing collegiately as Virginia Tech's best. Pocratsky has rolled out two swift personal bests this indoor season for the Hokies with a 2:05.06 800 and 4:34.01 mile. Her mile time this past weekend currently ranks 6th fastest in the entire NCAA Division 1 level and broke the Virginia Tech school record in the event. Find out who are the top performing Maryland high school alumni currently among college women. We have generated top 10 rankings lists below by event featuring former Maryland high school track stars. Rankings from meet results thru February 13th, 2018. Email corrections to brandon.miles@flosports.tv.